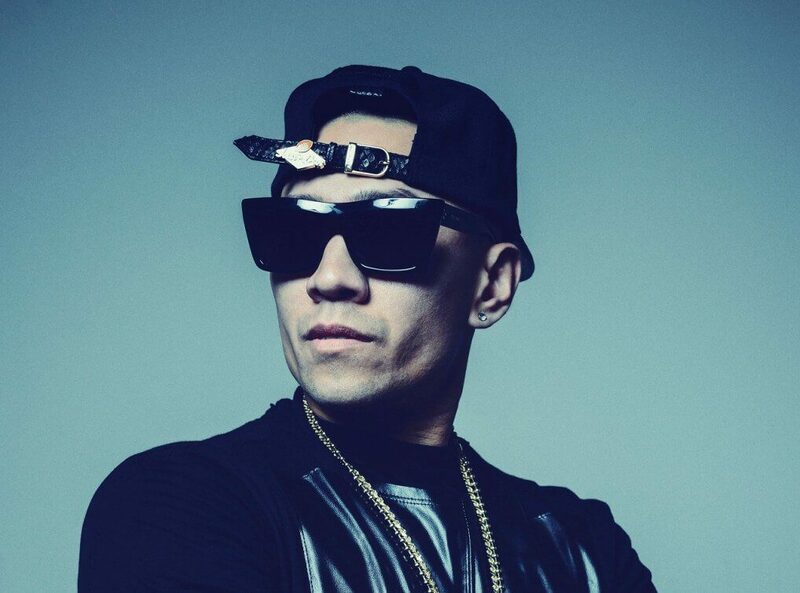 Taboo is a talented and unique DJ with plenty of experience. As well as being a key part of the world famous highly acclaimed R&B and rap group Black Eyed Peas, a group which has sold millions of albums, he is also a revered DJ in his own right. Growing up with music being played at all times, Taboo is now a worldwide musical sensation who knows exactly what people in the club want to hear, and when they want to hear it. He puts this knowledge to great use, and succeeds in working every corner of a crowd, always filling the dance floor with writhing bodies and smiling faces. It was back in 1995 that Taboo first got involved in the music scene, initially forming the band Black Eyed Peas with Will.I.Am. Coming from a breakdancing scene, he has a real grounding in urban beats, meaning club music and associated sounds have always held an important place in his heart. When dropping sets around the world, whether to massive festival crowds or more intimate club dancers, he draws upon the worlds of funk, soul, hip hop and many more genres in order to create a real party vibe. Over the course of his career, he has sold more than 50 million albums around the world and has earned a Grammy for his efforts, and as a DJ he is no less essential. For any event, festival, private gathering or party, Taboo is an assured choice when it comes to a DJ headliner.